The French actor fell from his scooter and injured his elbow. Police found after testing Depardieu that his blood alcohol level was 1.8 grams per liter when French limit for driving is 0.5. 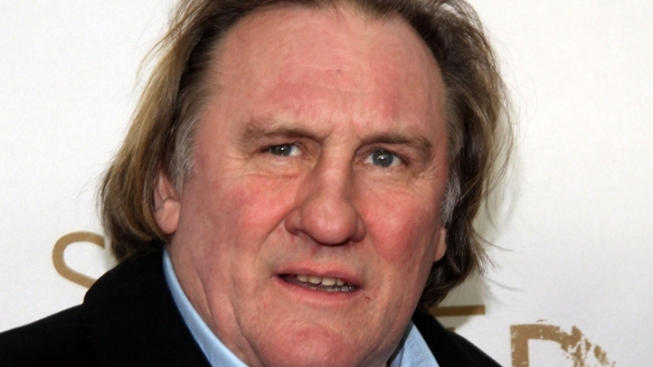 French actor Gerard Depardieu was arrested Thursday for allegedly driving his scooter drunk after he got in an accident. The 63-year-old actor, who starred in films "Jean de Florette" and "Green Card," fell from the scooter in Paris in the middle of Thursday afternoon and harmed his elbow, prosecutors said, AFP reported. No other people were involved in the accident. 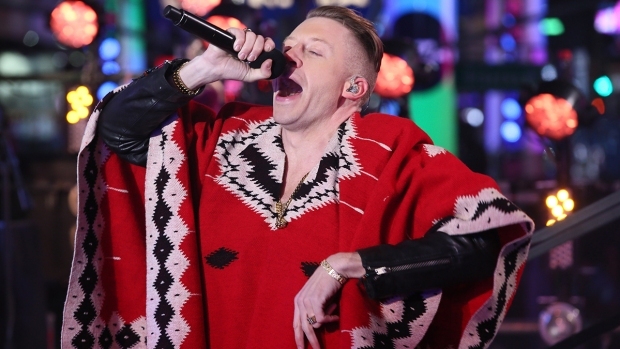 Police found after testing the actor that his blood alcohol level was 1.8 grams per liter. The French limit for driving is 0.5. This isn't the first time Depardieu has gotten in hot water for his scooter driving. 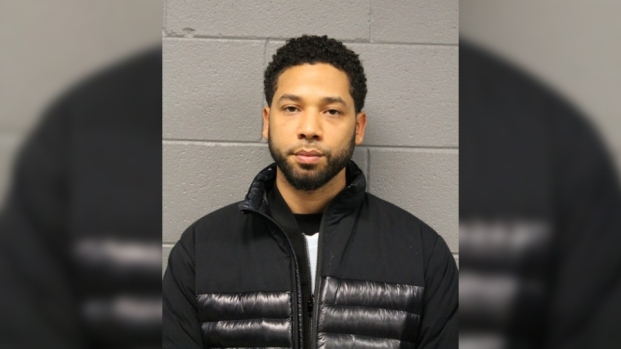 In August, he was accused of hitting a driver with his scooter and then, during an altercation, punching the driver in the face. A legal complaint was filed against the actor for assault and battery. Last year, the actor caused controversy when he urinated in the aisle of a Dublin-bound CityJet plane, an incident he later apologized for. British tabloid the Daily Mail reported that a passenger from the plane ride claimed Depardieu appeared to be intoxicated when he asked to use the restroom after all passengers had been told to remain seated.